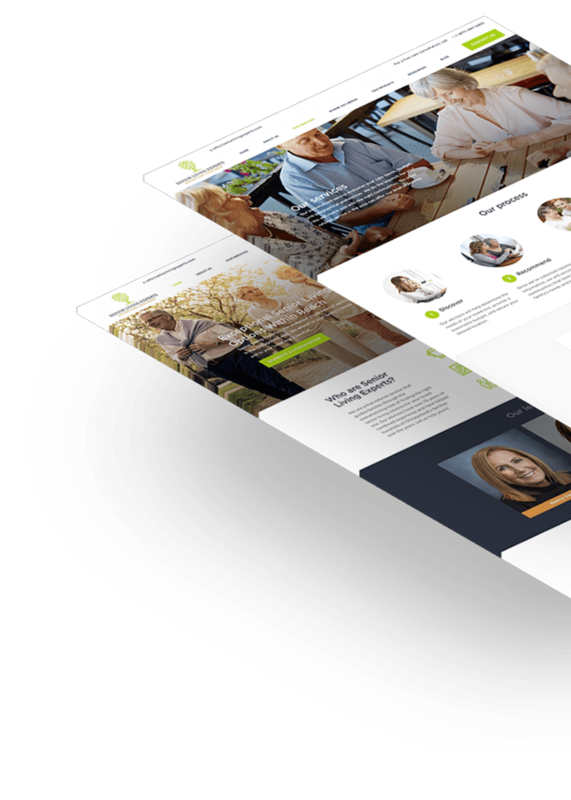 Online marketing designed for Senior Living Facilities. ready to become full-time resident. Your mission to help the elderly and people in need speaks to us. Assisting you to attract leads and turn them into clients is more than just a job for us — it’s a calling. Let us use our industry-specific know-how to help you stand out from the competition and give more seniors the golden years they deserve. Your facility’s website is your most important marketing asset – it represents the value behind your facility and the community you’ve created. We’ll help you turn it into your best way to engage your audience and collect leads. Demand for senior housing is expected to double in the next decade, and so is the search for such facilities online. Our skillful search engine optimization team will ensure your website ranks high for your area and the top keyword. If you want fast results with paid ads, a realistic, long-term plan that’s expertly executed is a must. Together, we’ll build a blueprint that focuses on delivering high-value leads to your business, making every online visitor a potential resident of your community. A quick way we can help increase your website views by an average of 25% is by creating and executing a retargeting strategy – sending reminders to the people who visited your website so that you’re there when they’re ready to book a viewing. Building a relationship with potential residents is easy on social media – that’s where everyone spends their time. We’ll help you utilize this powerful channel and turn it into a way to build trust and grow your following. Inbound marketing is all about creating an amazing user experience and using your business’ outreach to make a positive impact. Through well thought-out content creation and distribution, we’ll continuously attract prospects and take them one step further into your buying proces. Your reputation and how you handle your online presence is important for any business, but it’s crucial for your business. Let us create a positive online bubble around your brand that’s guaranteed to attract more sales and let you grow your business. Posting valuable content and sharing it with your audience positions you as an authority in your field, someone who is trustworthy and reliable. We’ll help you enjoy the benefits of content marketing by creating the type of content that people are already looking for. Senior Living Experts helps connect senior citizens and their families with senior living solutions that best suit them. Under new ownership, SLE had a desire to grow their organization’s efforts beyond Chicago and thus partnered up with Comrade in building a website that would allow them to do so. Their old site did not convey the agency’s full scope of work nor the impact their services have on senior citizens and their respective families. It limited SLE to a Chicago audience, despite their work stretching far beyond that. Potential customers had difficulty in finding crucial information on the agency, leading to poor conversion rates and engagement. 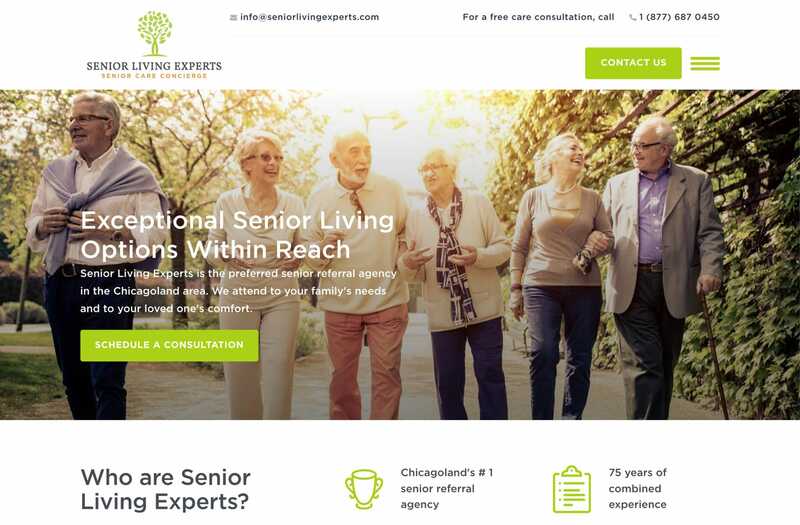 CWA designed and developed a new site to help accurately present SLE’s services that have earned them their place as one of the top senior referral agencies nationally. 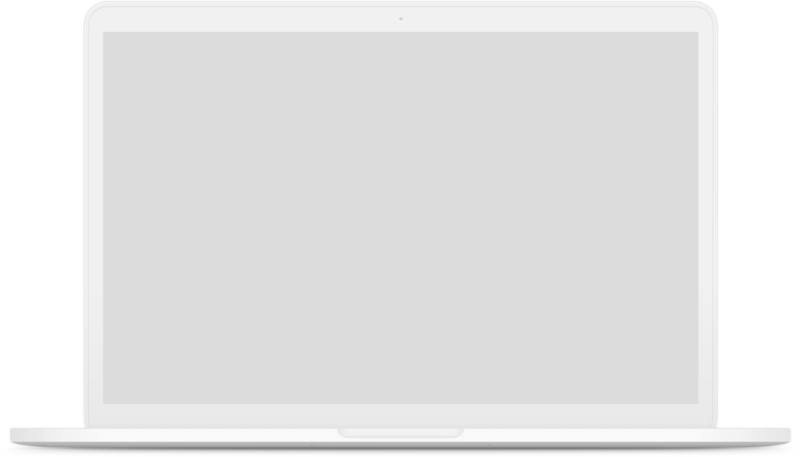 Through digital marketing campaigns, paid ads, and SEO activities, CWA was able to generate a new influx of traffic and leads for SLE. Trusting a team with your marketing is easy when that team has a track record of great results. We build long-lasting relationships with all our clients and work together on achieving the best possible result. Some marketing agencies are great at making promises. We're great at getting you more clients, higher profits, and faster growth. We’ve spent the last 10 years perfecting our processes and learning all we can so we can provide services to clients from various industries. Now is the time to take advantage of our expertise. We’ve discovered the secret to excellent customer service – truly care about your clients, focus on providing value, and always be there when needed, every step of the way. You know your facility is the best place for seniors to live their golden years. Now let’s everybody else knows it too.